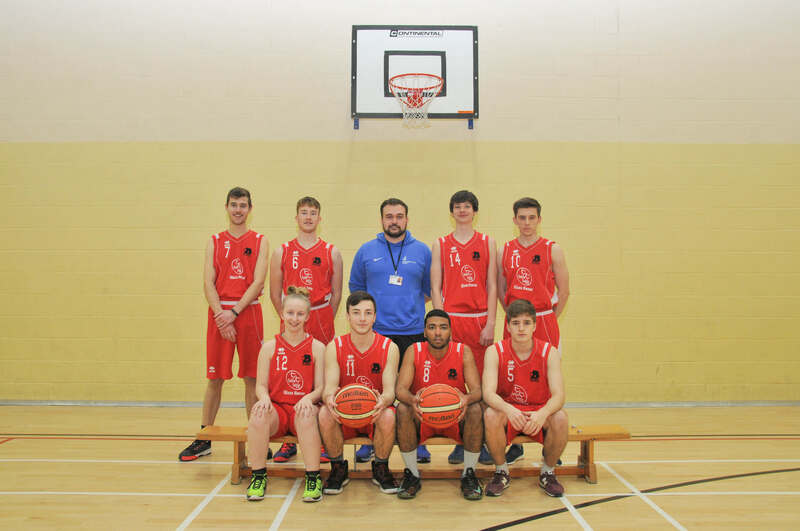 Sports Academy Basketball team are currently in the top half of the local league looking to secure a spot in the top three. Despite being together for only one season, the team have reached the semi-finals of the regional cup after beating Grimsby by more than 100 points in the quarter finals. Later losing to the reigning champions Sheffield in a gripping game that finished 102-92. 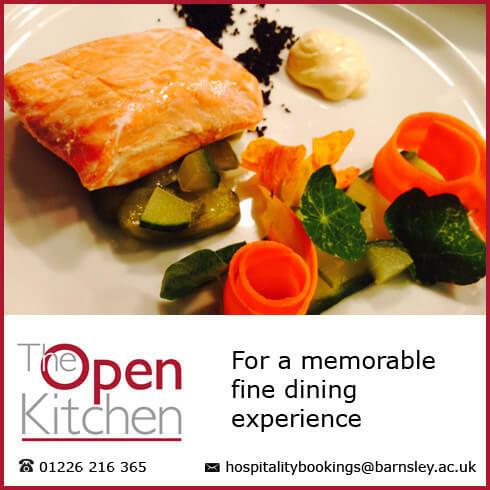 Barnsley Sports Academy offers state-of-the art facilities and a team of expert and specialist coaches supporting talented sports performers in any discipline to combine sporting and academic excellence. Academies include Football (male and female), Rugby, Netball, Basketball, Refereeing, Cricket and Individual Athlete Academy.